It has been ore than 10 years that Mark from Greef, the Belgium settled in the south of France, has created the Val de Drôme Brasserie in the small village of Saôu. 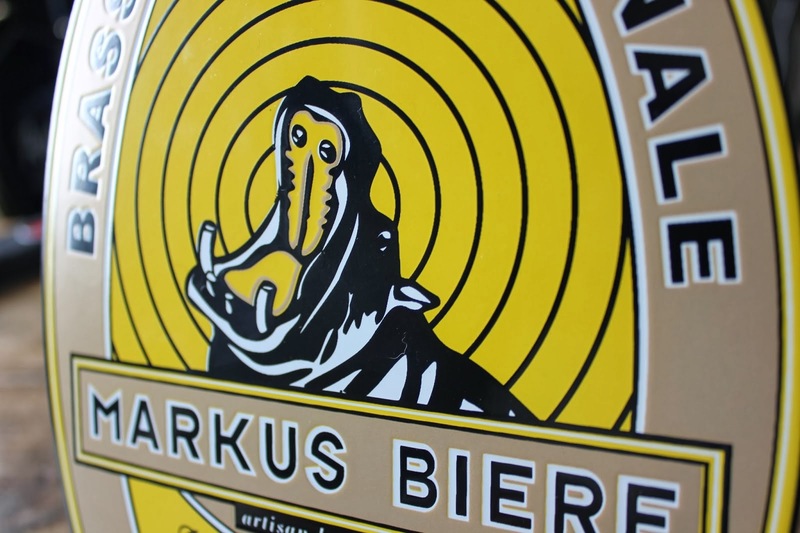 His traditional beer, the MARKUS beer whose the label represents an hippopotamus, is a unfiltered and non-pasteurized which have the particularity to be brewed with water from the Saôu forest. If you want to know why the Val de Drôme Brasserie chose hippopotamus as its emblem, there is only one solution: go to the brasserie and try it! Mark will make you discover all the secrets of his beer. 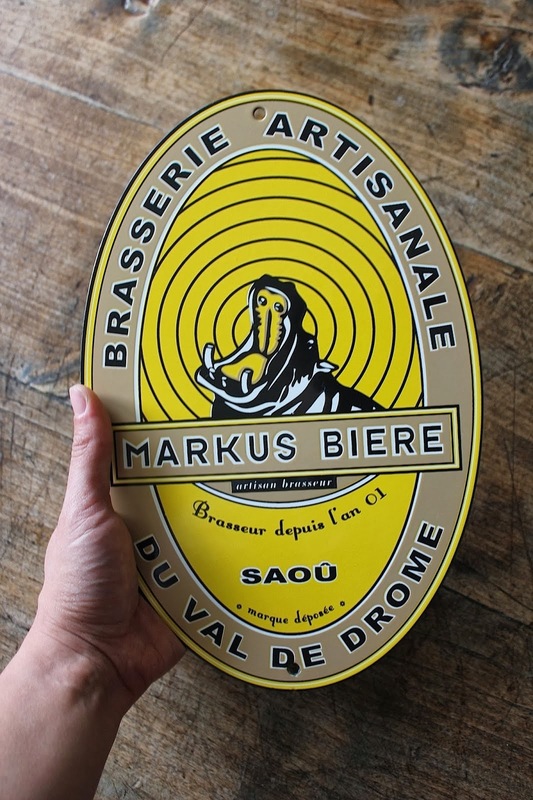 For more information about Markus Bière de la Brasserie du Val de Drôme.